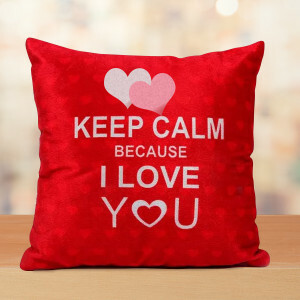 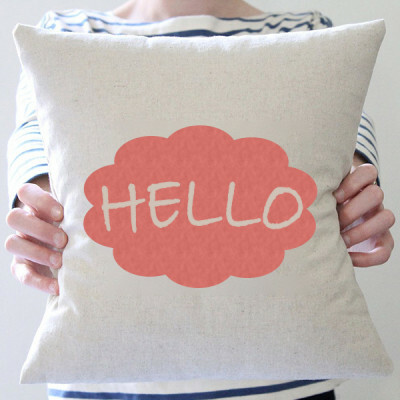 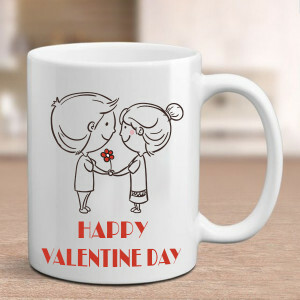 Let your love be visible in your actions by sending Valentine Gifts to Lucknow online with MyFlowerApp. Order your darling’s favorite combos of flowers, chocolates, cakes, personalized gifts, and more and get them delivered anywhere in the City of Nawabs. 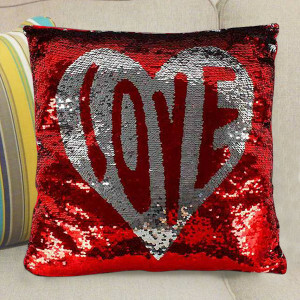 True love and its destiny, is written in the stars, and yours may as well be written with glitter dust and gold. Celebrate your relationship and cherish your love with MyFlowerApp, this Valentine's Day 2019. 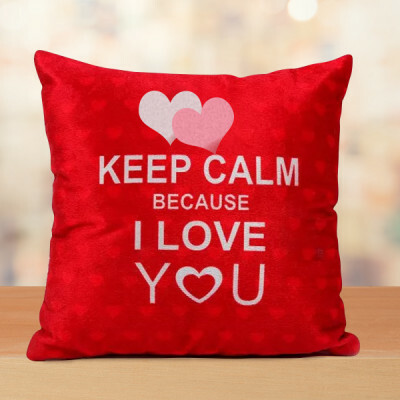 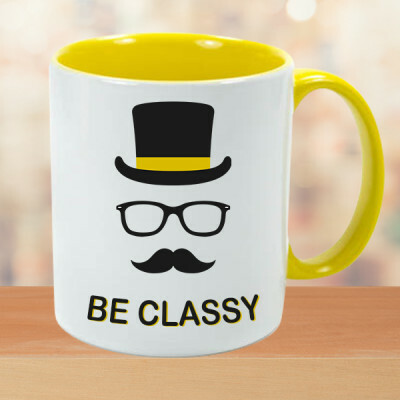 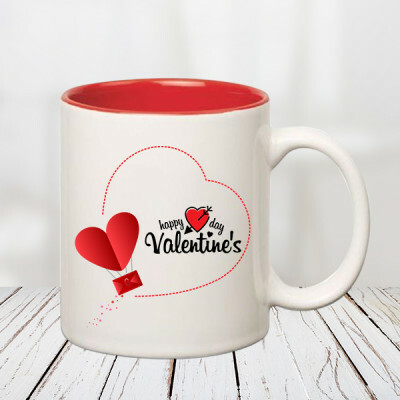 Send elegant Valentine Gifts to the love of your life in Lucknow and let them know how much they mean to you, and always will. 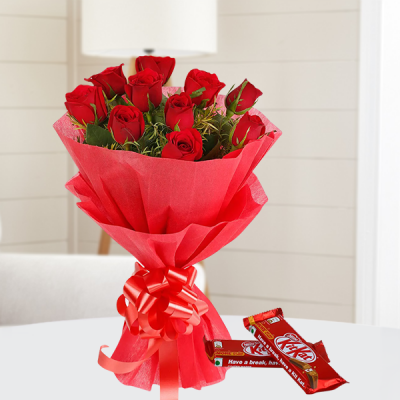 What says ‘I Love You’, better than a heart-shaped floral arrangement of red roses? 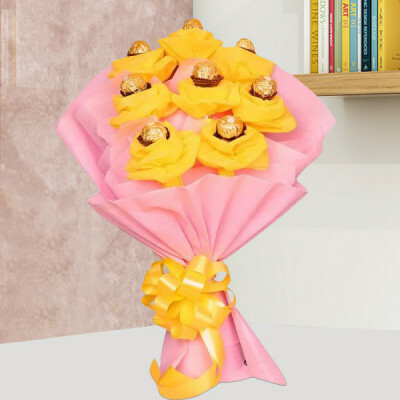 Well, maybe a ‘Roses Heart full of Chocolates’ or a rose bouquet with a teddy bear, red velvet cake, and Ferrero Rocher! 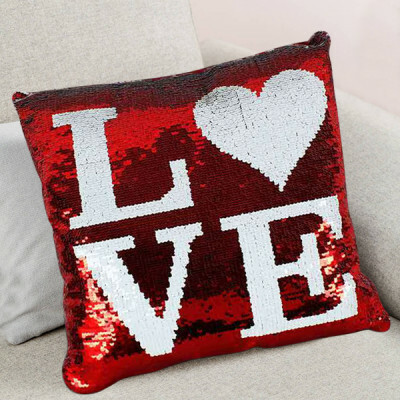 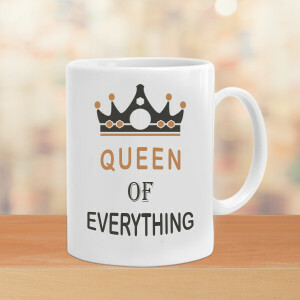 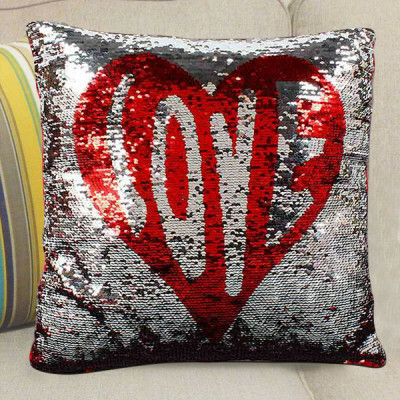 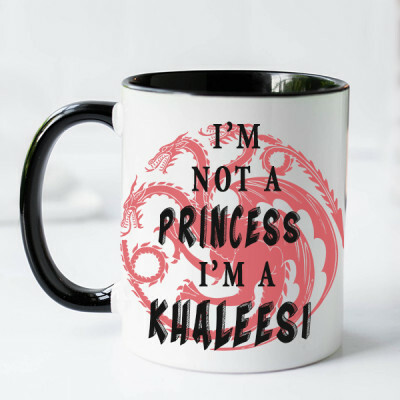 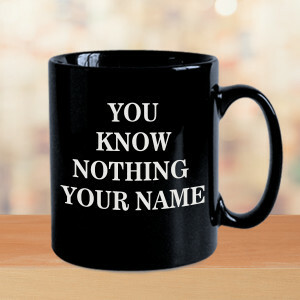 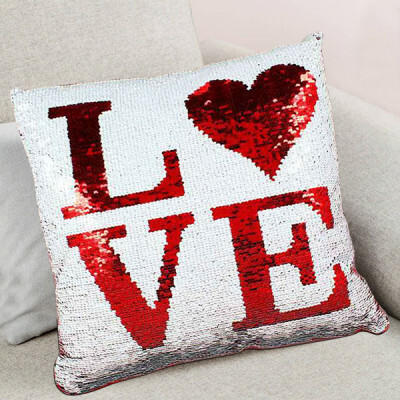 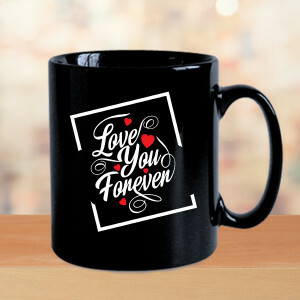 There are so many options to choose from here, and all they say is, “If I know what love is, it is because of you.” So buckle up, select a romantic gift they will love, and get them delivered anywhere in Shiraz-e-Hind, including regions like New Hyderabad, Niralanagar, Qaiserbagh, Rajajipuram, Rajendranagar, and other major localities. You are simply happy when you are with your significant other; you do not even have to try. 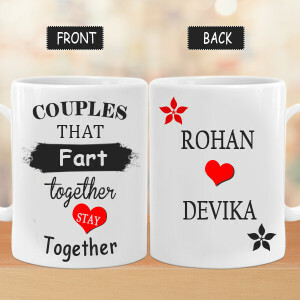 This is your turn to make them jubilant in turn. 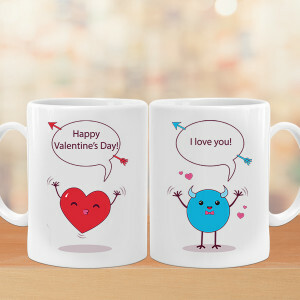 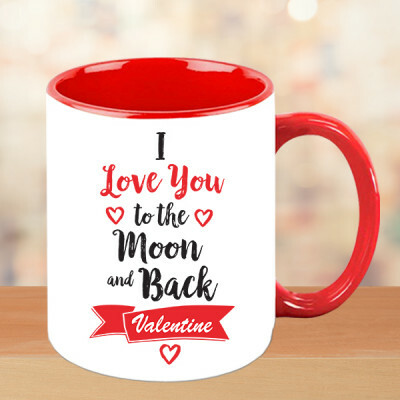 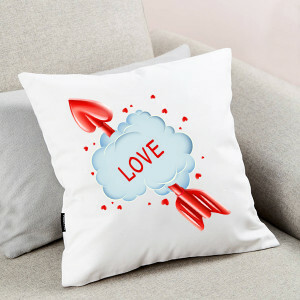 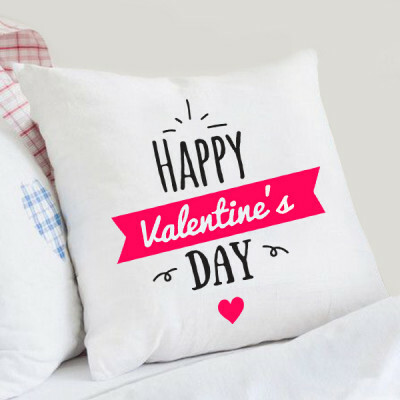 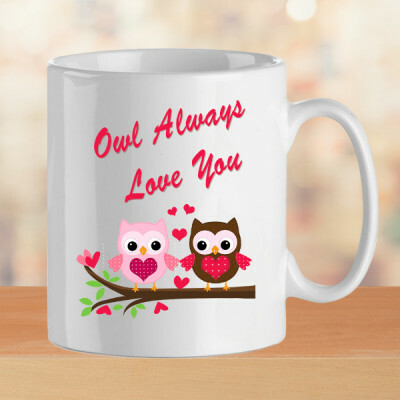 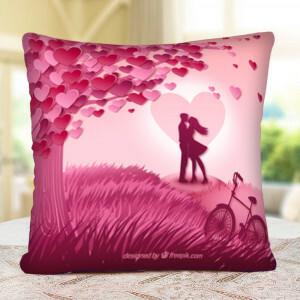 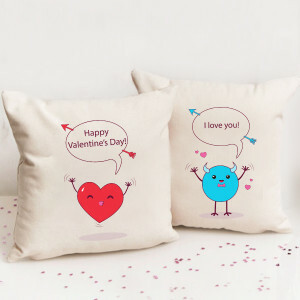 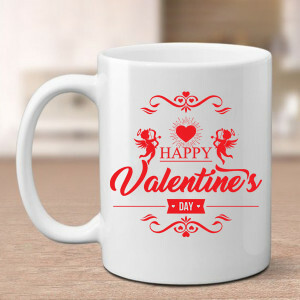 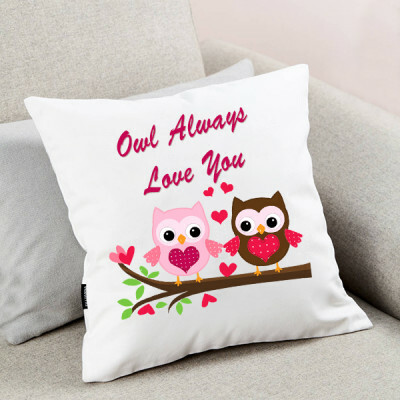 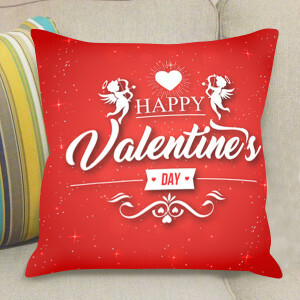 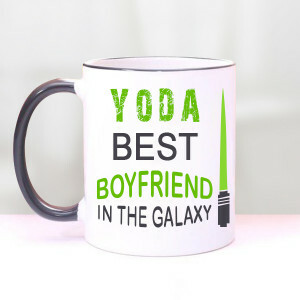 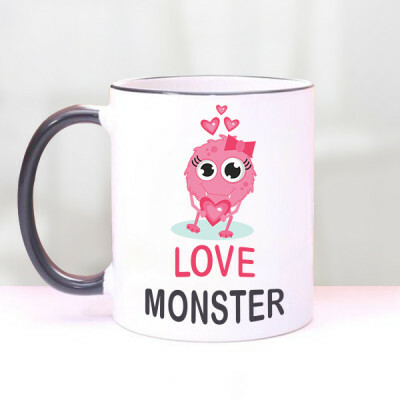 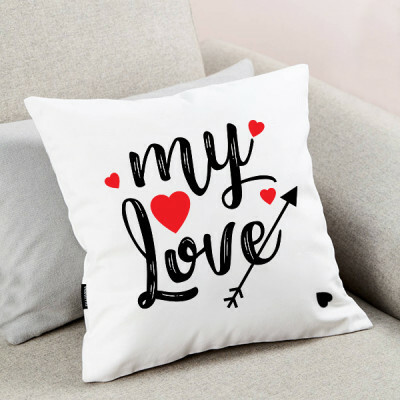 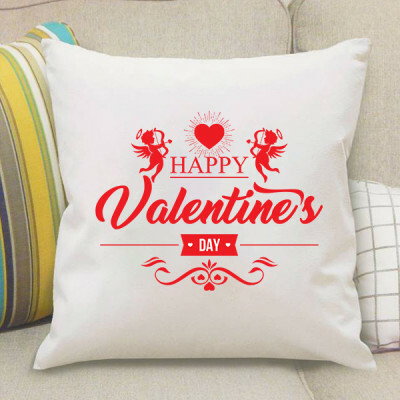 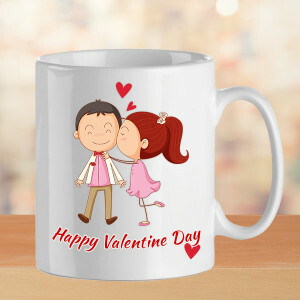 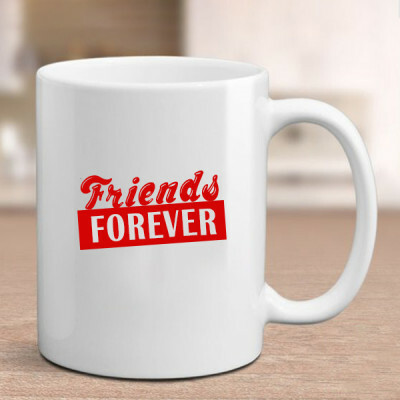 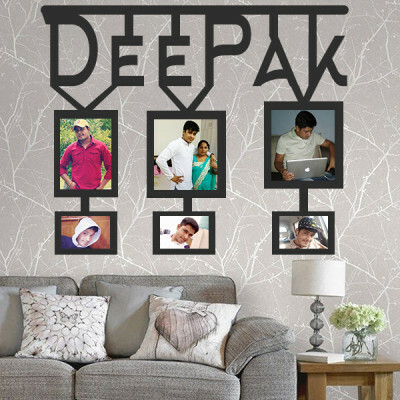 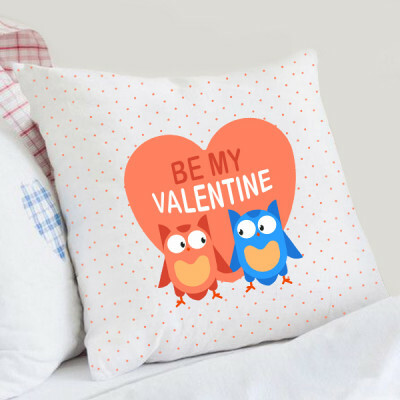 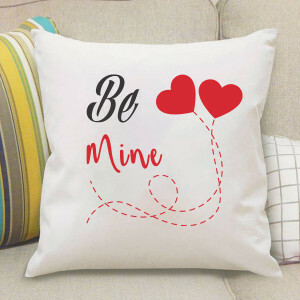 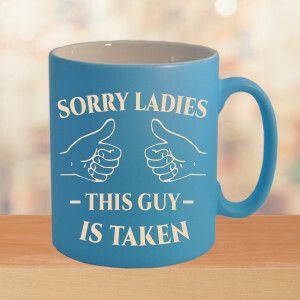 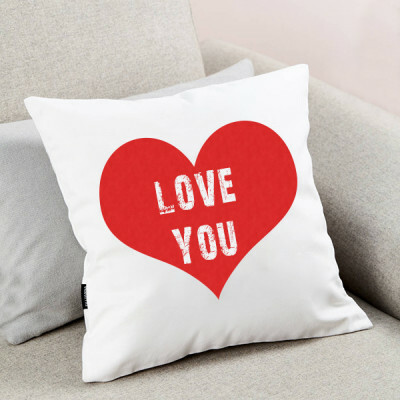 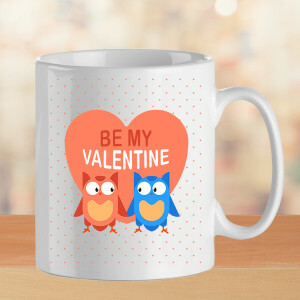 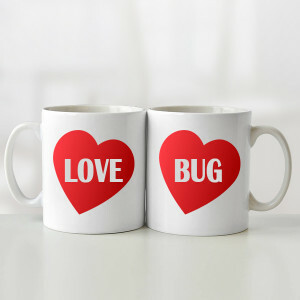 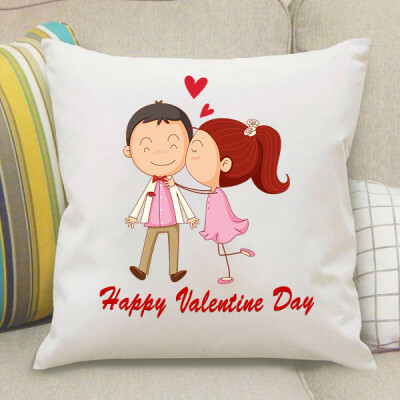 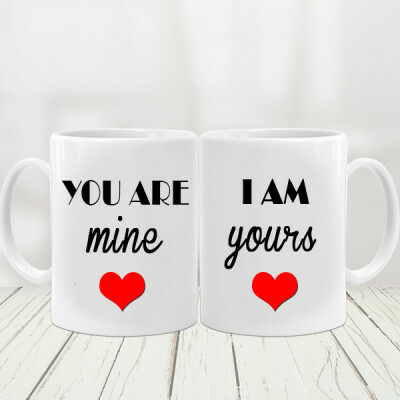 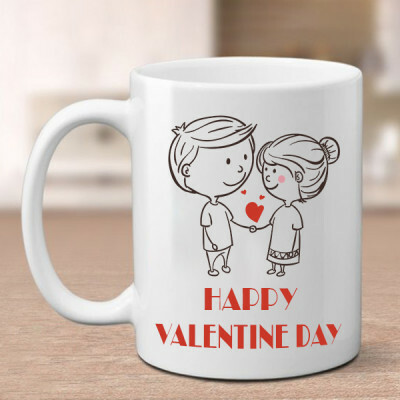 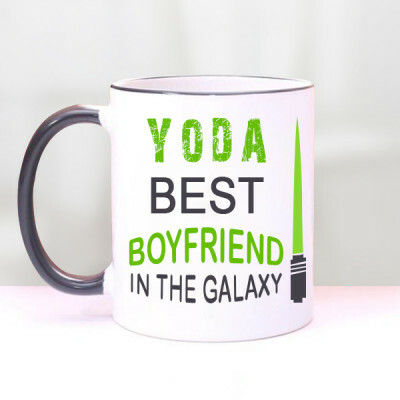 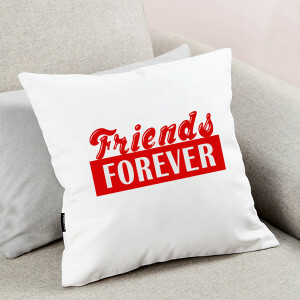 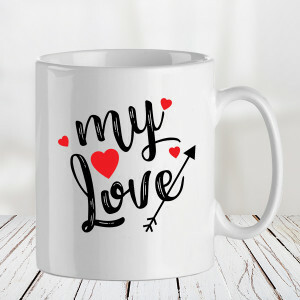 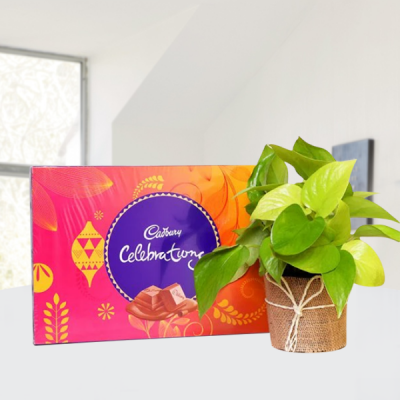 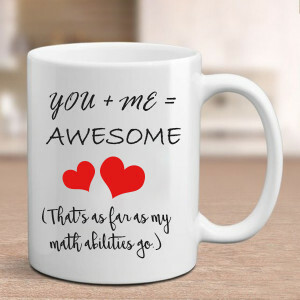 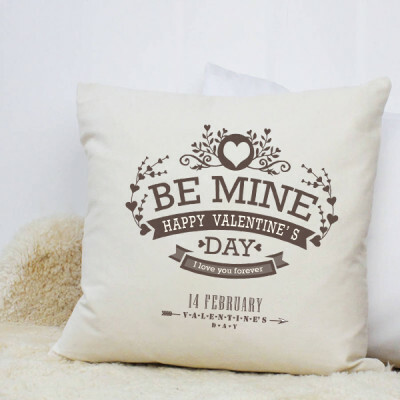 Whether you are right beside each other or living far away, make this 14 February 2019 remarkable for them by sending romantic and luxurious Valentine Gifts to Lucknow, directly at their doorstep including localities like Vrinda Van Colony, Manaknagar, Manas Nagar, Jankipuram Extension, Lalkuan, and more. 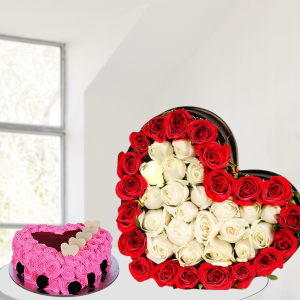 With the lavish option of Valentine Serenades, you can select a combo for every day of the Valentine Week, days in advance and woo your beloved with daily delivery of gorgeous combinations featuring flowers, chocolates, cakes, teddy bears, and more. 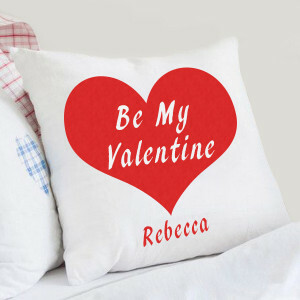 Or arrange for an expert guitarist to sing a song of your choice and convey your emotions in your stead. Make this Valentine's Day eternal, for the one you want to be with, now and forever, with MyFlowerApp. 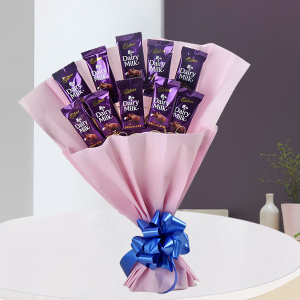 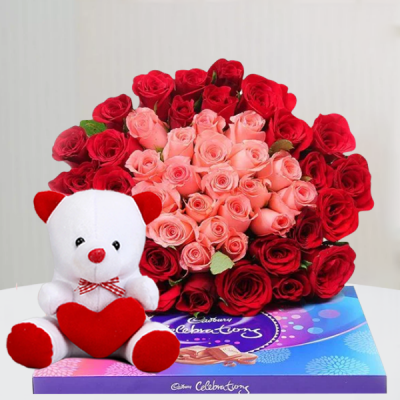 From a dozen roses to a lavish combo of an elaborate floral arrangement, chocolates, cake, and a teddy bear you can buy anything here and get them delivered to Lucknow on the same day or early morning with our dependable delivery services. 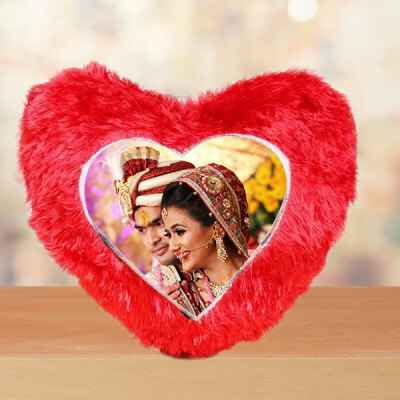 We can be anywhere in the city including areas like Cimap, Gomti Nagar, Hazratganj, Aliganj, etc. within 3 hours if you opt for express delivery or at the witching hour with your midnight delivery, with the added benefit of free shipping throughout the City of Nawabs.